SUNRISE, FL – March 20, 2018 – U.S. 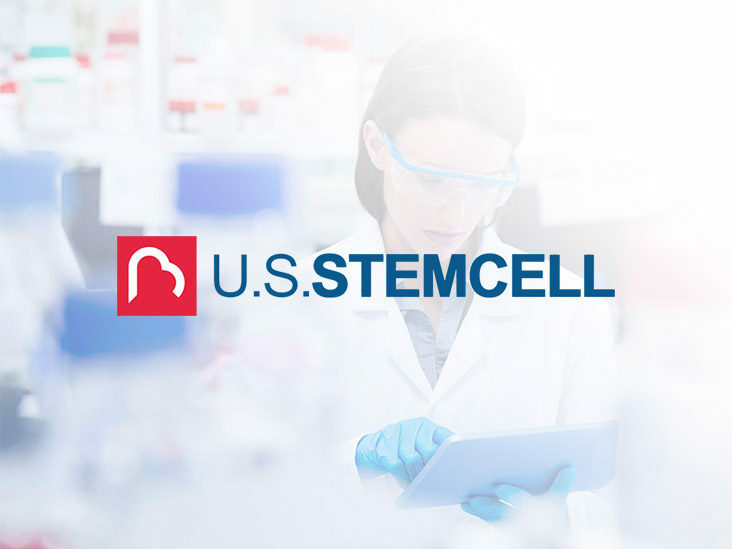 Stem Cell, Inc. (OTC: USRM), a leader in the development of proprietary, physician-based stem cell therapies and novel regenerative medicine solutions, is pleased to announce its Chief Science Officer, Dr. Kristin Comella, has accepted an invitation to present at the 2018 Paleo f(x) Ancestral Healing Conference Friday, April 27, at the Palmer Events Center in Austin, Texas. Dr. Comella will present “Regenerative Medicine: The Future of Medicine is Here,” at 4:25 p.m. CST at the Kegenix Paleo On Ramp Stage. Her presentation will be livestreamed on the USRM facebook page, follow to receive a live notification. Dr. Comella will also participate in a Mastermind Panel entitled “Alt-Med: New Paradigms in Health and Wellness,” with several other world leaders in innovative health, including Dr. Joseph Mercola, Neurologist Dr. David Perlmutter, Naturopath Dr. Harry Adelson, epigenetic pioneer Dr. Ben Lynch and functional medicine expert Dr. Michael Ruscio, on Friday, April 27 at 5:35 p.m. CST at the ID LifeWellness Keynote Stage. The topic will explore how traditional western medicine has been undeniably successful in battling communicable diseases and acute trauma, but how do we navigate its failure to deal with the diseases of modernity that plague us now? Once harvested, through a minimally invasive liposuction procedure that is performed while the patient is comfortable but fully awake, the stem cells are then re-injected intravenously or applied directly to a damaged tissue for a more targeted application. In January, the Company announced AdipocellTM reached sales of 10,000+ kits worldwide. Autologous stem cell treatments harvested from the patient’s own fat can provide healthier alternatives to the use of pharmaceuticals for treating chronic pain and degeneration. Chronic pain has been the source of a national opioid epidemic which The New York Times reported in October is the leading cause of death for Americans under 50.